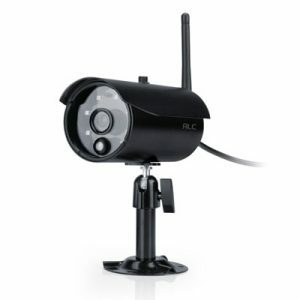 ALC’s plug & play Wi-Fi security camera is easy to setup and delivers amazing 720p HD quality video directly to your smart phone or tablet. The camera offers on-camera recording to microSD card so there is no need to pay for additional services. 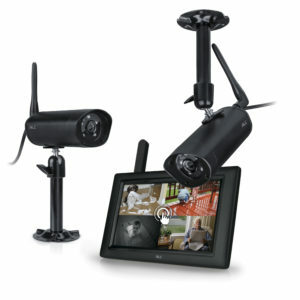 Interference-free, secure video and audio transmission. 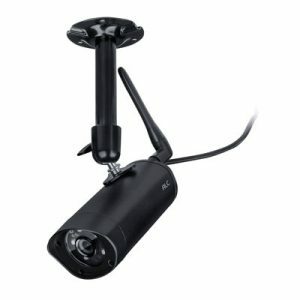 25’ of night vision and infrared filter for true daytime color provide excellent images day or night. 2-Way audio allows you to hear and communicate through the camera’s built in speaker. The free SightHD app keeps you connected 24/7/365. 5 surface-mounted Infrared LEDs allow you to view a potential security risk to your family or business, even in the dark up to 25’.